If you grew up in the 1980s, you undoubtedly have Rick Springfield’s smash hit “Jessie’s Girl” stuck in your brain. The song, from his Working Class Dog album, was the No. 1 hit song in the U.S. when MTV launched in August 1981 and it has remained a staple of pop culture ever since. Rick’s heartfelt singing earned the Grammy Award for Best Male Rock Vocal Performance. 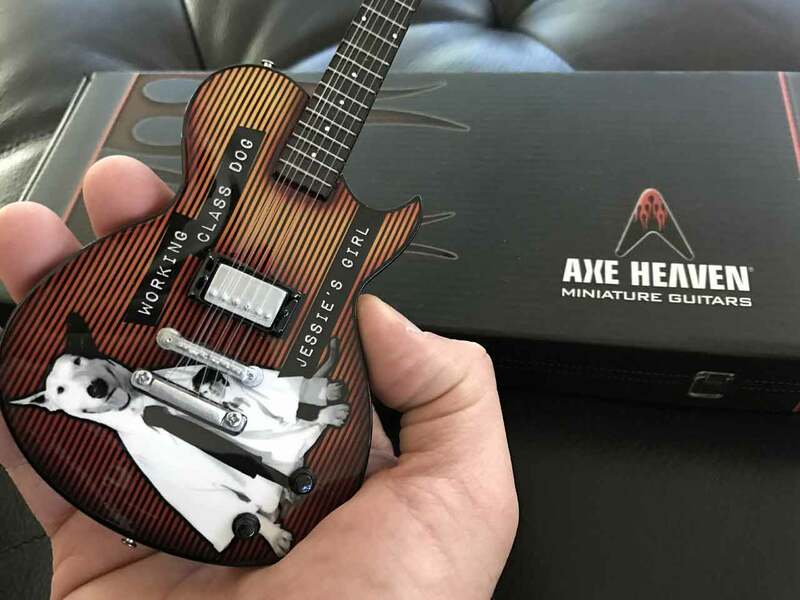 We’re delighted and proud that when Rick Springfield wanted to create a promotional mini guitar to honor his classic song, he contacted the AXE HEAVEN® Custom Shop. 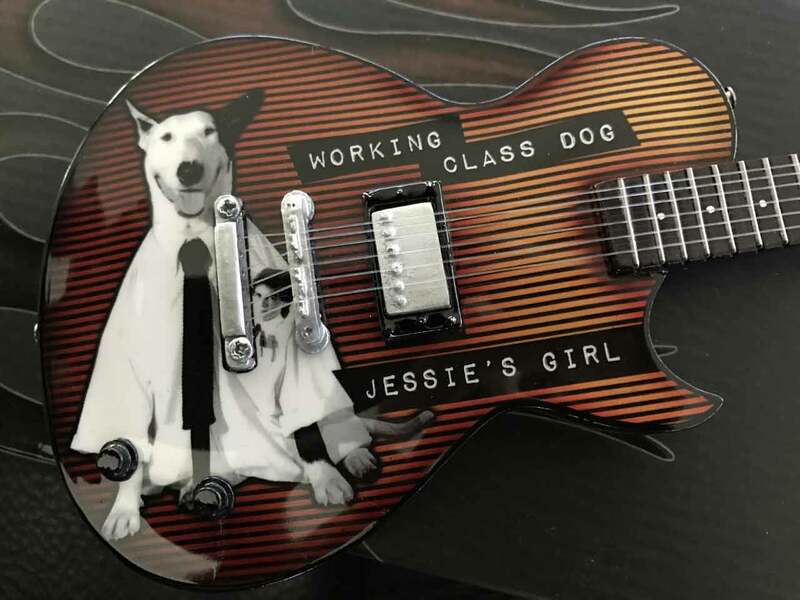 The only place to purchase this limited-edition AXE HEAVEN® Custom Shop collector’s item is on the Rick Springfield Official Merchandise website. 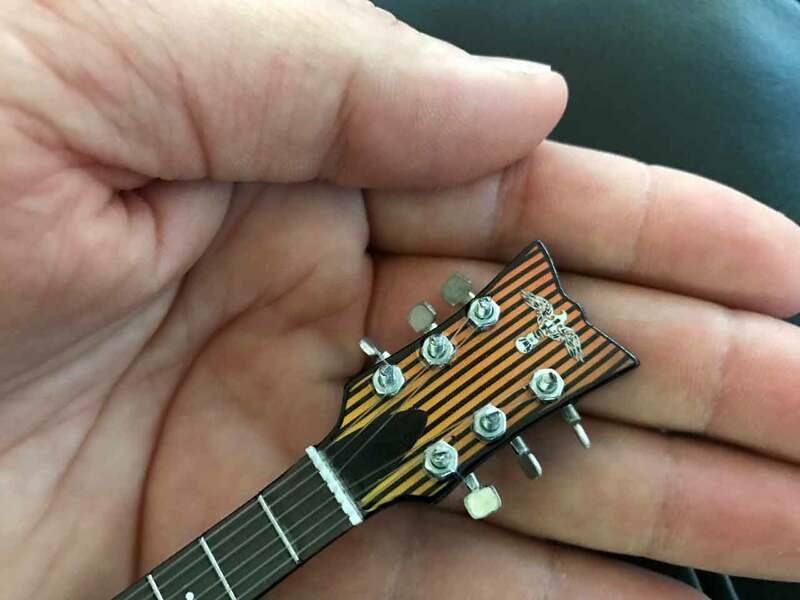 If you need a truly unique and top-quality promotional product to commemorate your success, our Custom Shop team can help you create a masterpiece worthy of your legacy.